Blessing Gravel makes it easy and affordable to deliver your products using our affordable transportation service. We own and operate a fleet of trucks to safely transport our granite materials straight to your location on time and on schedule, anywhere in the region, without cross-contamination from previously hauled materials. For customers that require large tonnage, Blessing’s Transfer vehicle can haul split loads and maneuver small, tight or narrow spaces with ease. Due to material demand, customers who take advantage of our transportation services receive reserved product availability and priority selection. Based in Tishomingo, in the heart of the granite quadrangle, Blessing Gravel distinguishes itself by providing precision-processed decomposed granite (DG), decorative stone and boulders, and other aggregates used in numerous industries. 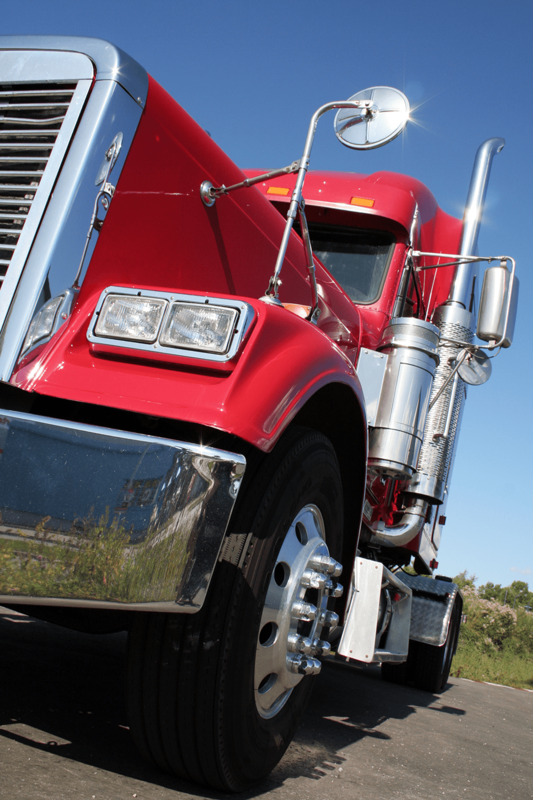 We also offer transportation services to deliver our products affordably and on schedule.